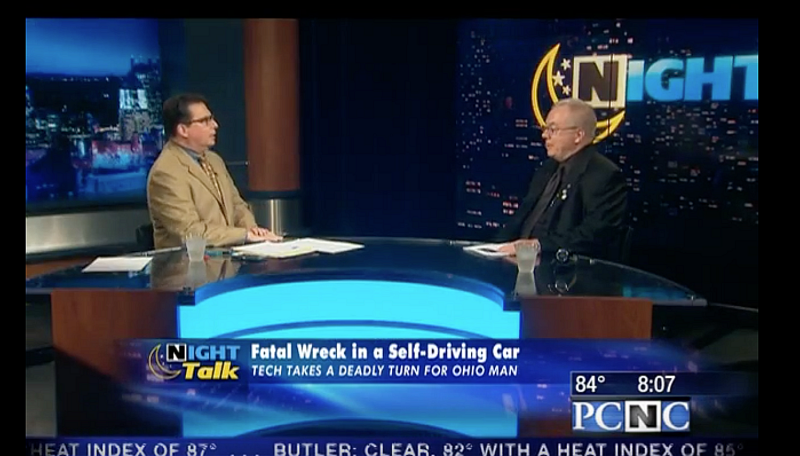 PCNC - Night Talk with Ellis Cannon Interview, July 6th, 2016 - IT Security, Inc. It is always a pleasure to be in studio with Ellis, and I am looking forward to seeing what the next discussion leads to. We discussed Privacy, Security, and Buses being the new Smart Transportation.